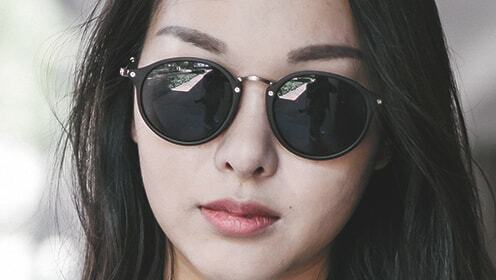 Round sunglasses look fantastic on many different face shapes, and we have a fantastic selection of pantos sunglasses from renowned international brand names. 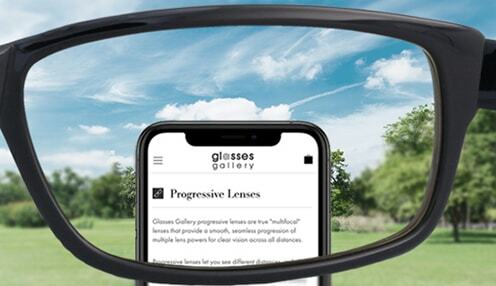 No matter what your style preferences are, our range of shades ensures you will find precisely what you're looking for, and our cheap prices mean you won't spend an arm and a leg for high-quality sunglass frames. The iconic and retro metal frames sunglasses is inspired by the John Lennon style sunglasses and glasses. These vintage inspired Lennon style frames add a unique touch to any look. Everyone knows the importance of round sunglasses for men when out and about in the sun, but the shape of the frame is also important in terms of the style statement you make with one of the world's most practical accessories. 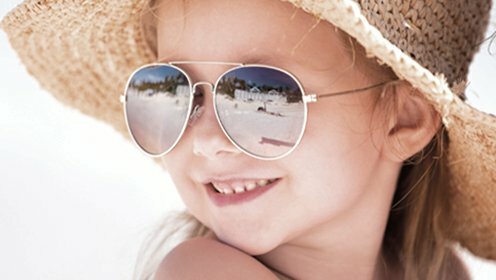 Round sunglasses for women also include oval sunglasses look great on a range of faces, but they tend to be best suited to round, oval and heart-shaped faces. That being said, you might find a pair of round sunglasses that looks superb on a square face, so take some time to browse through our extensive selection to find just the right pair of circle shades, which you can order directly from our online store. 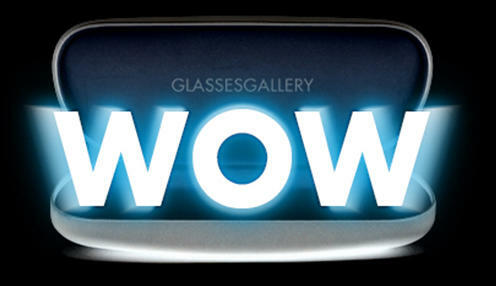 If you are looking for new circle sunglasses, trying them on is an important part of the experience. With our online fitting tool, you can try on all the frames you like without leaving the comfort of your home. All you have to do is to turn on your webcam, and just like that you can play around with the glasses and color mirrors to make sure that you don't just like them, they also look great on you too. What's more, we know that even with our sophisticated online fitting tool you still might decide you'd like a different pair of round frames once you've actually worn them. With our free shipping and 30-day refund policy, simply send back the ones you've decided against and we'll refund the entire purchase amount. Or we can send you your next pair and gift card straight away. Either way, our online store and returns policy ensure a hassle-free experience every step of the way. 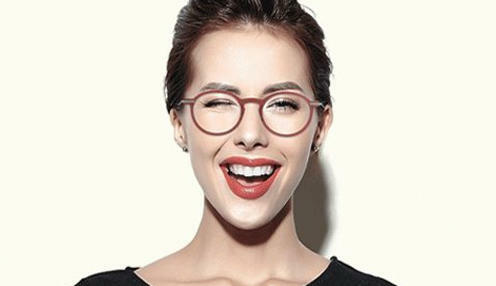 We've got an eclectic mix of designers, so whether you prefer something understated and elegant or a pair of round frames sunglasses and aviator sunglasses that draws attention, you'll find what you're looking for. 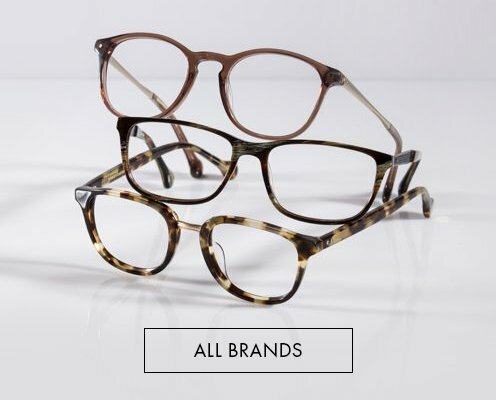 Our online catalogue includes Ray-Ban, Calvin Klein, Persol and many more.